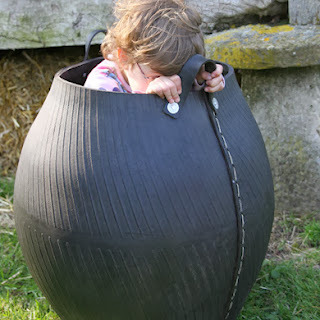 These recycled rubber tubs for the home. 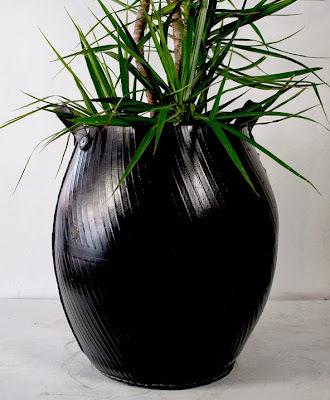 They’re shiny, their waterproof, and these vases are reputed to be the height of modern chic – they are made of recycled rubber tires, and indestructible! These tub planters will last you until long after the kids get their learners, and go to college, which will save you money in the long term on terra cotta and plastic planters that can crack and break around too much roughhousing.